Żel Harmony Gelish Soak-Off- Gel Polish 15ml – African Safari Collection – Are You Lion To Me? 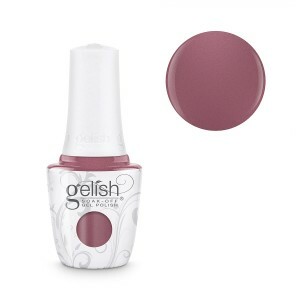 Żel Harmony Gelish Soak-Off- Gel Polish 15ml – African Safari Collection – No Cell? Oh Well!